"If you have an Electrical Problem, we have a solution"
This product is researched and developed on the basis of blue indicating silica gel. 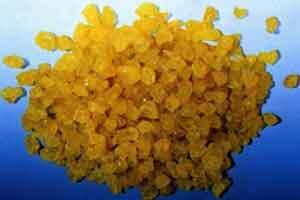 it adopts the new type of composite dyeing agent that is nontoxic. In this way, it prevents the environment pollution caused by the dyeing agent from the very beginning. With its unique technique and good adsorption performance, it has become a new type of environment-friendly product. This product can be widely used in aviation, military industry, high building, power industry, articles production and civil area from moisture damage, etc.